The Chihuahuan Desert is one of the 15 largest in the world by area. It's considered to be of the semi-tropical variety, and it covers over 360k square km (about 140k square mi). The Mexican part of the desert covers a large part of Chihuahua and four other states, and on the USA side it covers much of West Texas as well as portions of New Mexico and Arizona. 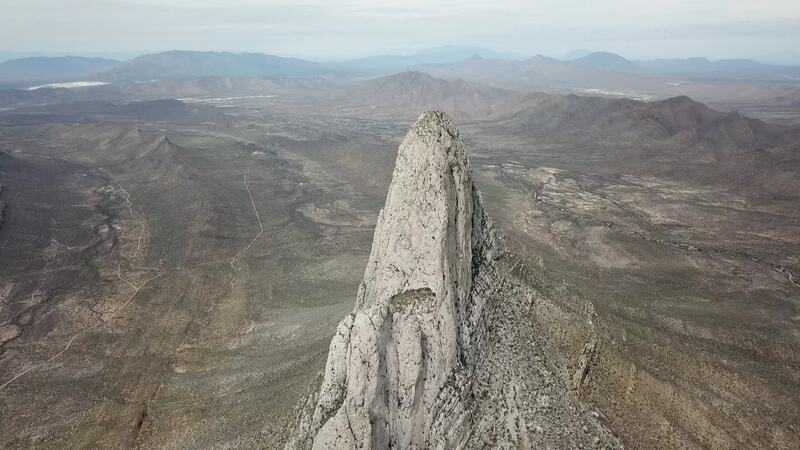 In this video by k2team.mty, you'll get a bird's eye view of this magnificent desert in the state of Nueva Leon.